We love the all the animal shows, the safari ride and close encounters feeding the animals. We also enjoyed the Hydrolift ride. Altogether it was a fun day with the family. 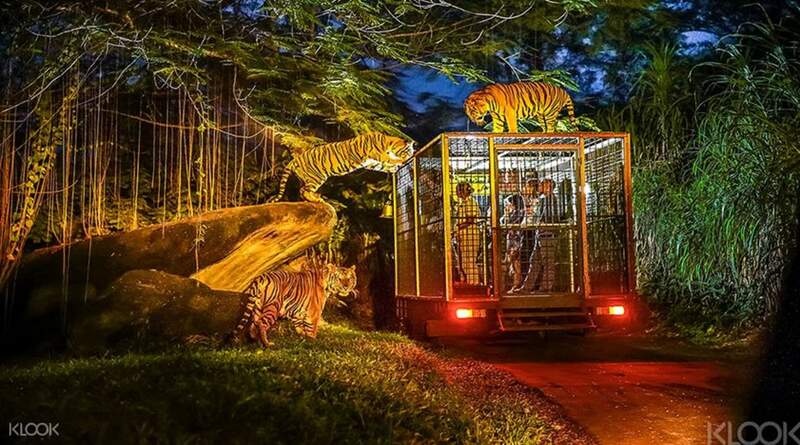 The Bali Safari and Marine Park was very unique and new for us.. We did it the Night Safari.. it was amazing especially the tram ride where we can see the animals very close.. It was fun and adventurous. 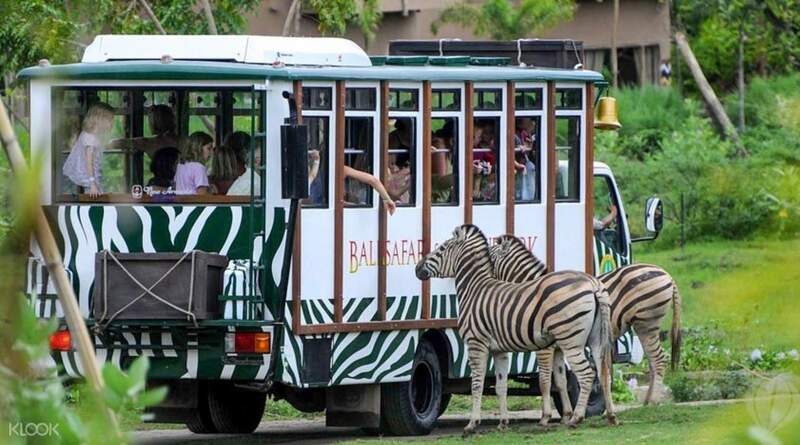 The Bali Safari and Marine Park was very unique and new for us.. We did it the Night Safari.. it was amazing especially the tram ride where we can see the animals very close.. It was fun and adventurous. We had three kids in our group of 7 and they enjoyed Bali Safari to the core. The other days when we were exploring cultural places etc, it was kinda boring for them. Bali Safari had something for all ages and it was fun. It's must have experience in Bali. We had three kids in our group of 7 and they enjoyed Bali Safari to the core. The other days when we were exploring cultural places etc, it was kinda boring for them. Bali Safari had something for all ages and it was fun. It's must have experience in Bali. Amazing experience. It’s a must see/do for all adults! Major thrill having the tigers jump on top of the bus-cages. Food was a wonderful spread! Fire show was a free surprising plus. Well worth every penny!!! Amazing experience. It’s a must see/do for all adults! Major thrill having the tigers jump on top of the bus-cages. Food was a wonderful spread! Fire show was a free surprising plus. Well worth every penny!!! We booked the Jungle Hopper tour and had a great day out. 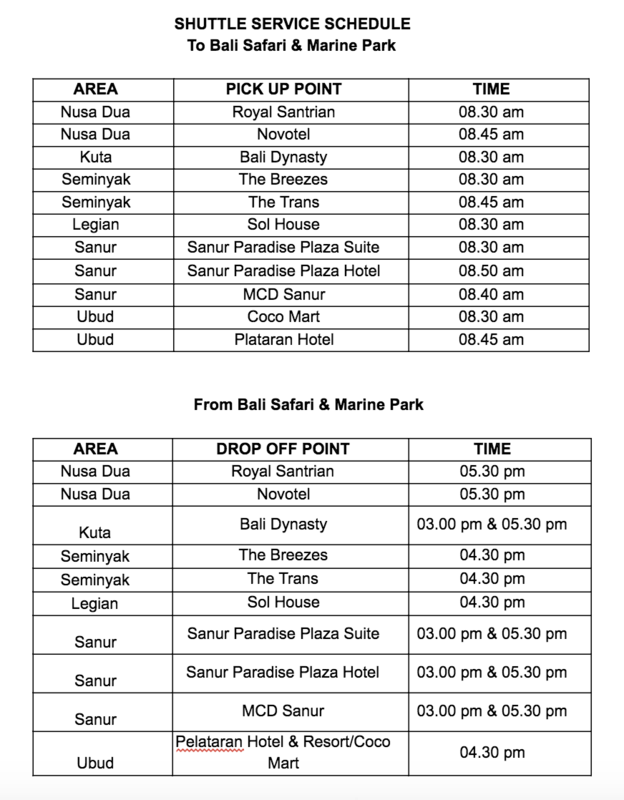 We had free transfers from the Bali Dynasty hotel from which we were staying at anyway and all went smoothly there and back. Return pick up times were 3pm or 5pm. We left at 3 because we had a 2 year old with us but could have easily stayed longer. would recommend this place, great shows, great opportunity to see the animals up close especially on the Safari ride. Great waterpark to cool down in before heading home. We booked the Jungle Hopper tour and had a great day out. We had free transfers from the Bali Dynasty hotel from which we were staying at anyway and all went smoothly there and back. Return pick up times were 3pm or 5pm. We left at 3 because we had a 2 year old with us but could have easily stayed longer. would recommend this place, great shows, great opportunity to see the animals up close especially on the Safari ride. Great waterpark to cool down in before heading home. The BSMP is a fun day trip. The staff are very organized and they create your trip itinerary to make sure you see all the shows and events. The animals are taken care of and they all look very happy. Very enjoyable and highly recommend. The BSMP is a fun day trip. The staff are very organized and they create your trip itinerary to make sure you see all the shows and events. The animals are taken care of and they all look very happy. Very enjoyable and highly recommend. Great attraction. Entertaining. Animals look in good health and condition. Highly recommended. Food is cheap and good there. Make sure you have transport to and from the location. Tigers are amazing. Elephants too. Theres a leopard at the end. Great attraction. Entertaining. Animals look in good health and condition. Highly recommended. Food is cheap and good there. Make sure you have transport to and from the location. Tigers are amazing. Elephants too. Theres a leopard at the end. A close encounter with the animals. The safari/zoo is very big. You will need the whole day to maximize the place. We were not able to fully enjoy the waterpark due to lack of time. however, the activities and the animal shows are very entertaining. A close encounter with the animals. The safari/zoo is very big. You will need the whole day to maximize the place. We were not able to fully enjoy the waterpark due to lack of time. however, the activities and the animal shows are very entertaining. 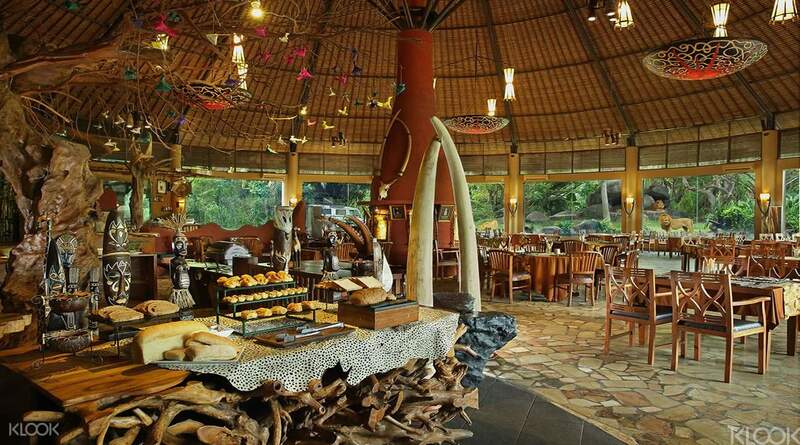 We booked the Jungle Hopper tour and enjoy our time at the safari.. 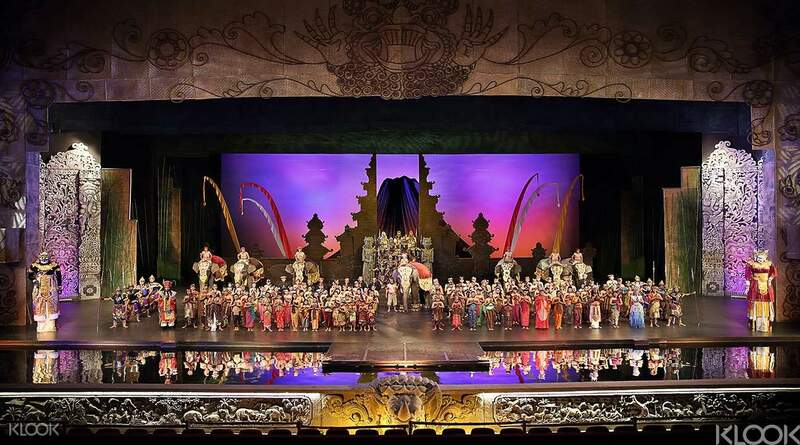 Spent 7 hours there including watching Bali Agung show.. Our kids age 5 and 4 yo enjoyed the white tiger feeding experience.. We booked the Jungle Hopper tour and enjoy our time at the safari.. Spent 7 hours there including watching Bali Agung show.. Our kids age 5 and 4 yo enjoyed the white tiger feeding experience..
All the animals were active unlike some other zoos, so you got to see them in action especially the gibbons, they were making a lot of noises which I never heard before. All the animals were active unlike some other zoos, so you got to see them in action especially the gibbons, they were making a lot of noises which I never heard before. Safari is really good and got chance to feed pets, see animal show and elephant show as well as marine animals and many more such as big cats and take pictures with orangutan and elephants. Safari is really good and got chance to feed pets, see animal show and elephant show as well as marine animals and many more such as big cats and take pictures with orangutan and elephants.